A programme is tackling obesity in children and young people by harnessing school nurses’ knowledge and skills. 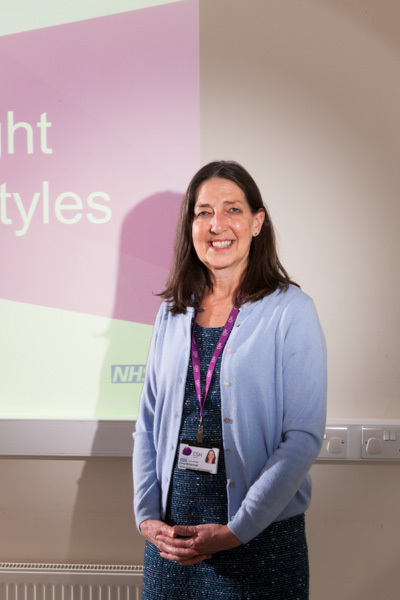 Using her extensive school nurse experience of how to engage young people, and with help from a paediatric dietitian, school nursing practice development lead Chris McDermott designed a bespoke, evidence-based programme to support long-term lifestyle and behaviour change. 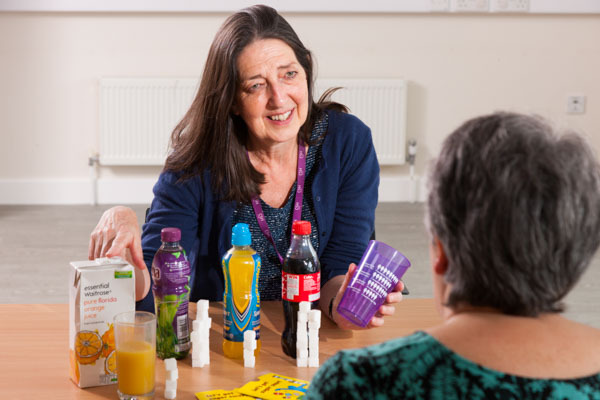 Participants and their families are assigned a specially trained school nurse for one-to-one and telephone support throughout the seven-part Healthy Weight, Healthy Lifestyles programme. The initiative covers topics such as diet and nutrition, lifestyle tips and physical activity. Chris, who works for social enterprise CSH Surrey, has been shortlisted in the Child Health category of the RCNi Nurse Awards 2016 for her work. The award, sponsored by specialist journal Nursing Children and Young People (NCYP), recognises innovation that improves the care of children and young people. To embellish the programme, Chris forged partnerships with local leisure centres and identified apps and pedometers that might encourage children and young people to be more active. Since May last year, 25 children and young people have been referred to the scheme. Parental feedback shows significant evidence of lifestyle changes such as walking to school and reducing sugar, and most have reported stabilised BMIs and weight loss. Positive early results have seen the pilot extended countywide, with other counties interested in adopting the scheme. Chris says: ‘School nurses make a valuable contribution through innovative practice and partnership working to improve health outcomes for children, young people and their families. Nursing Children and Young People is the UK’s leading journal covering practical and evidence-based practice in child health nursing. Nursing Children and Young People is packed full of summaries of published research studies, commentary on research, opinion pieces from leading figures in children’s nursing and students, plus listings of conferences, awards and other resources. The journal also provides a comprehensive news round-up and news analysis to ensure you never miss important developments in children and young people’s nursing. Subscribe to the journal here.